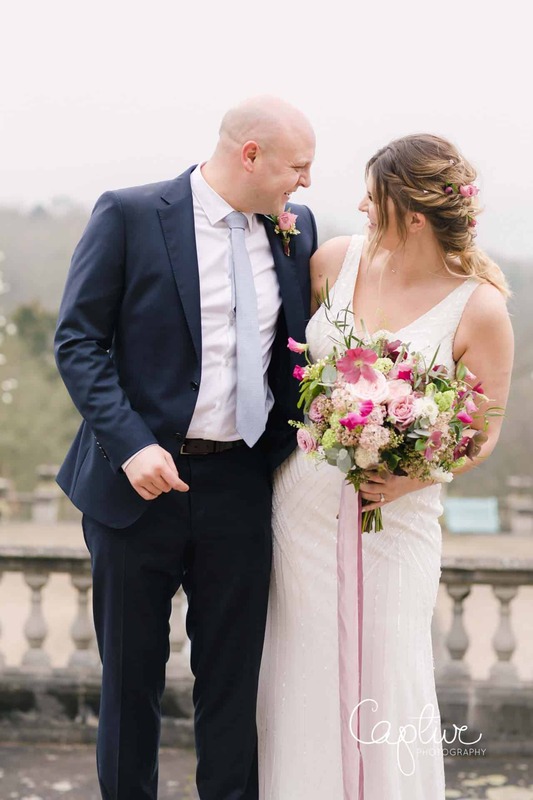 Beaverbrook is a stunning venue in Leatherhead, Surrey for classy, intimate weddings and is a dream for the Wedding Photographer! 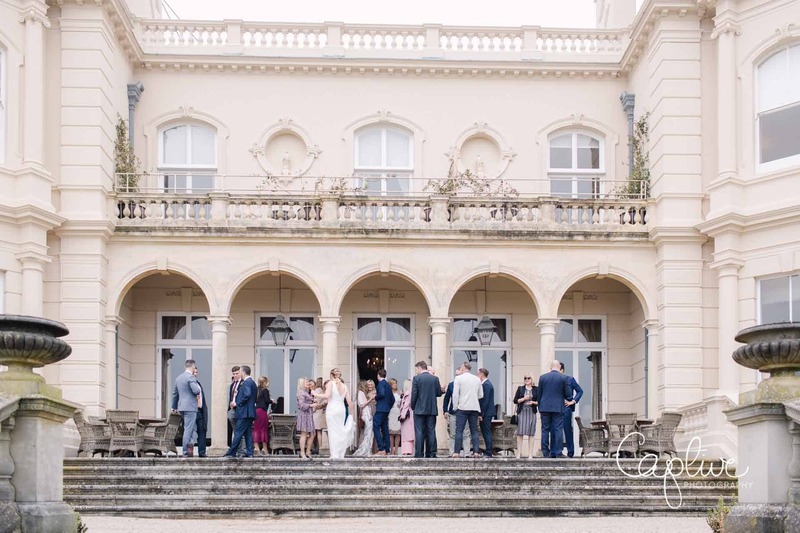 Nestled in the heart of the Surrey Hills, Beaverbrook is the quintessential British Country Estate. 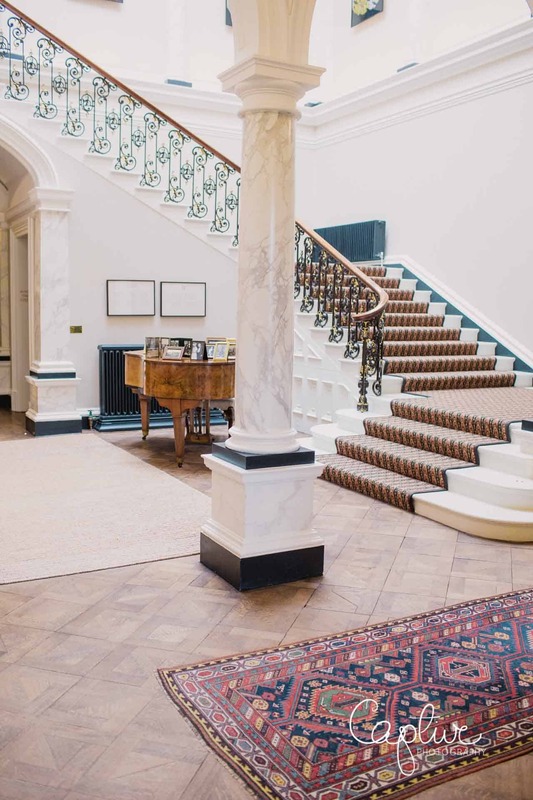 Surrounded by vibrant gardens and unspoilt countryside, this historical treasure has been transformed into a tranquil retreat. 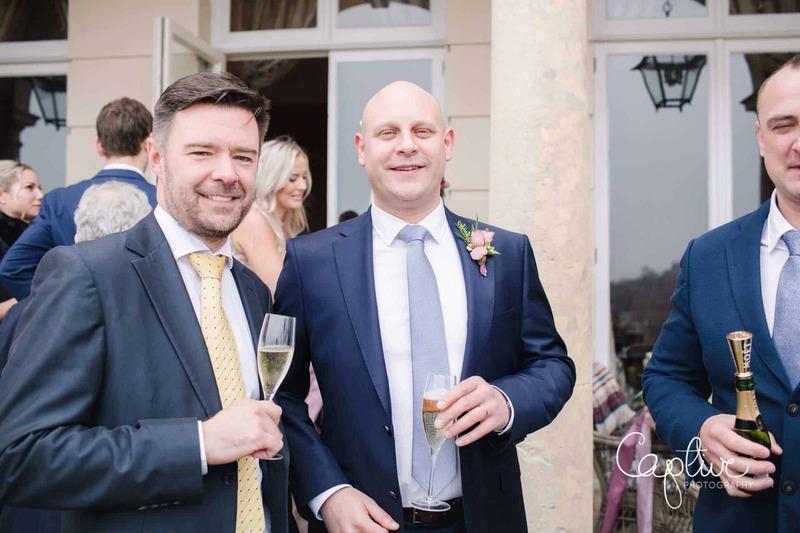 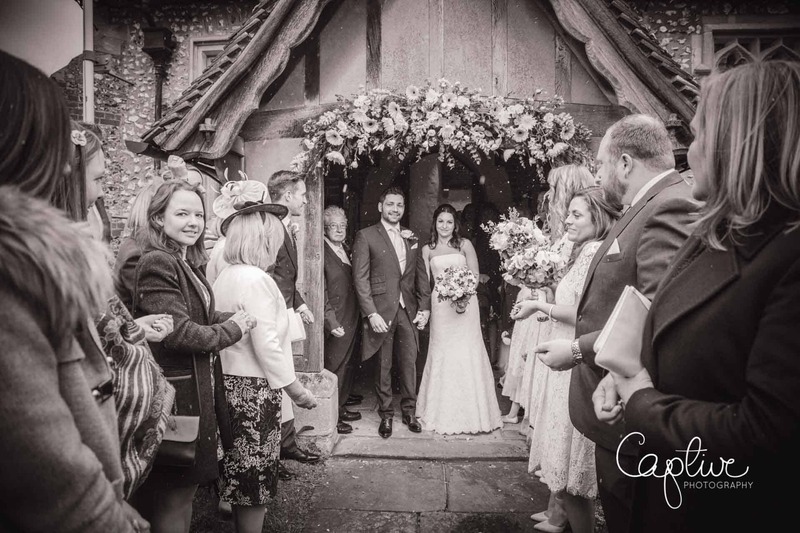 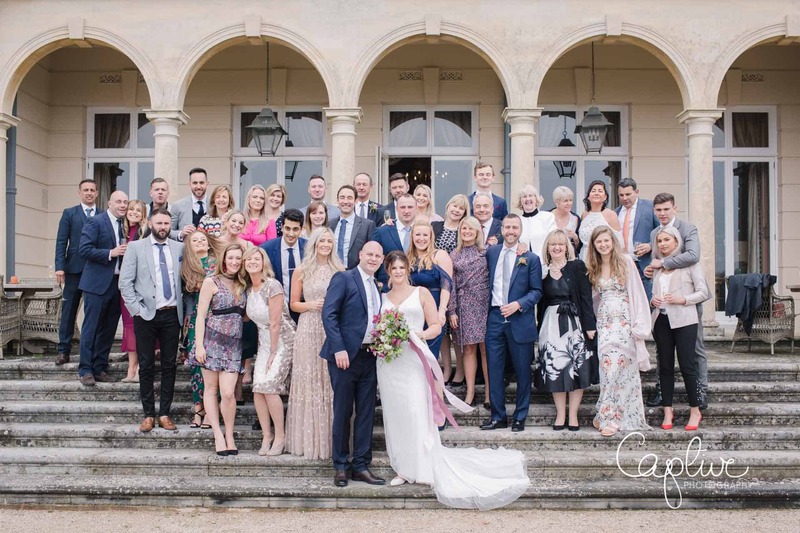 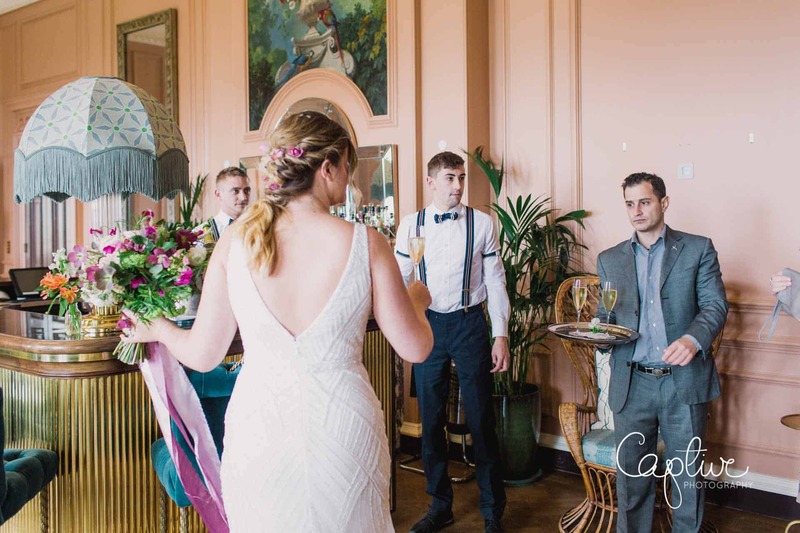 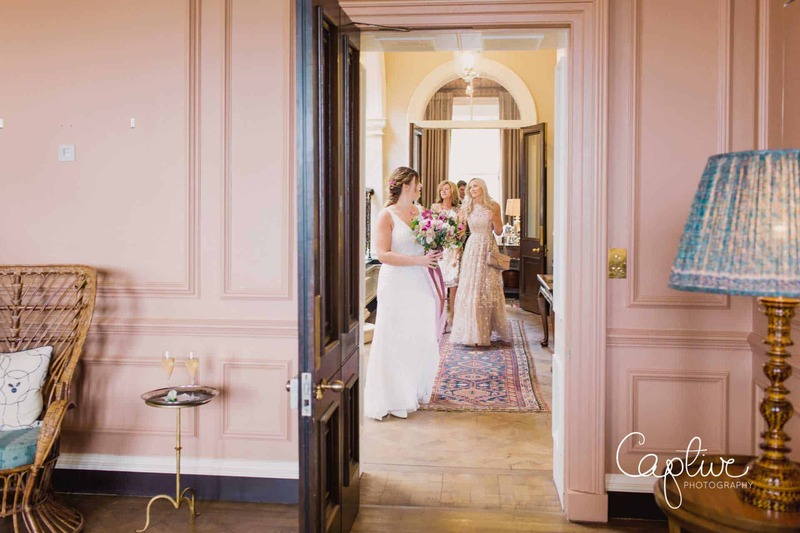 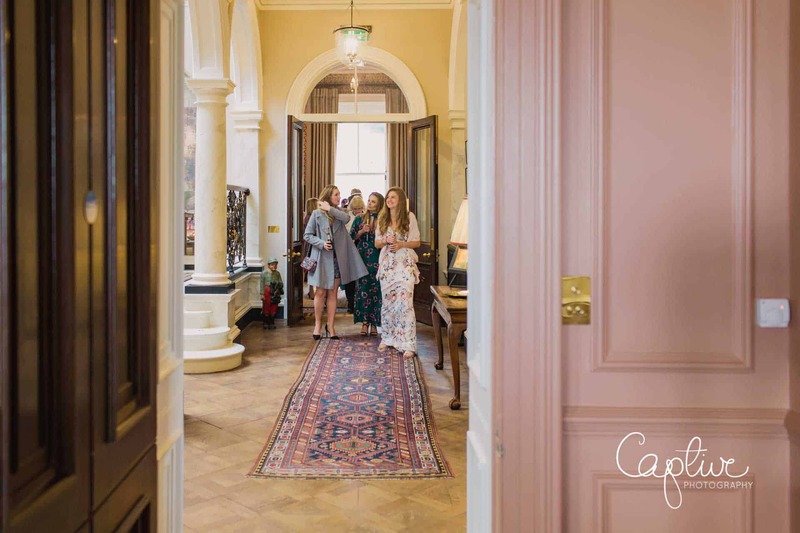 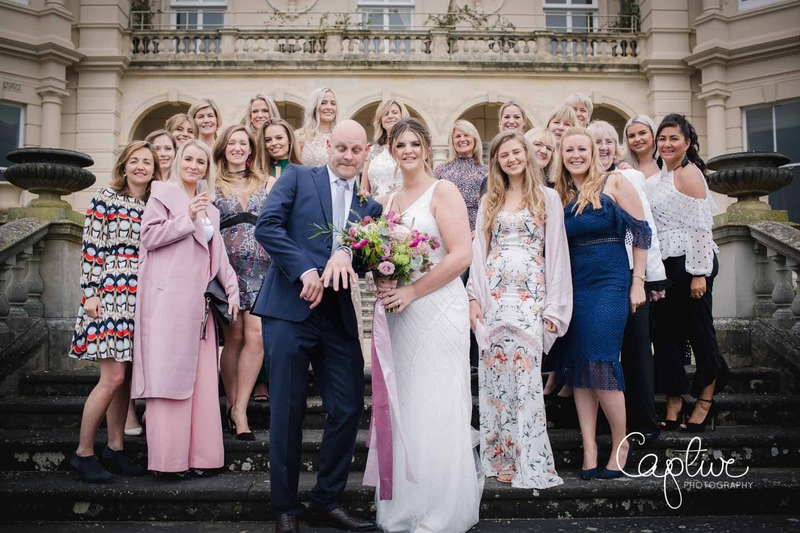 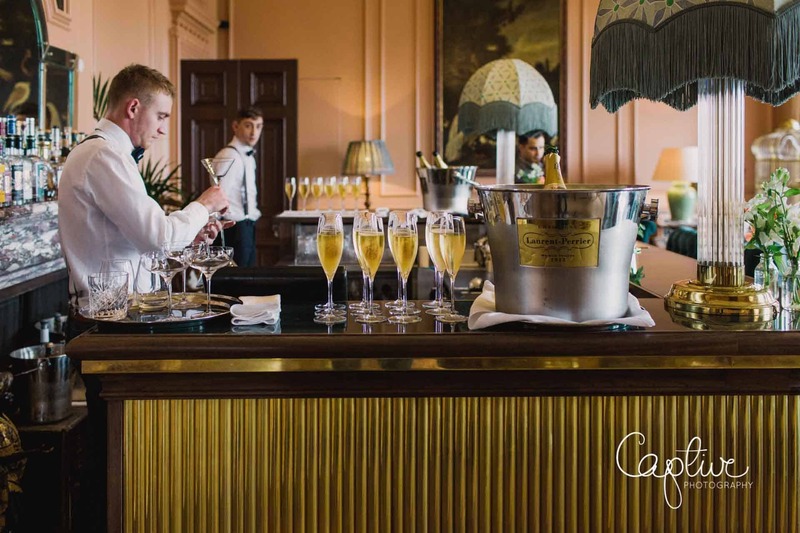 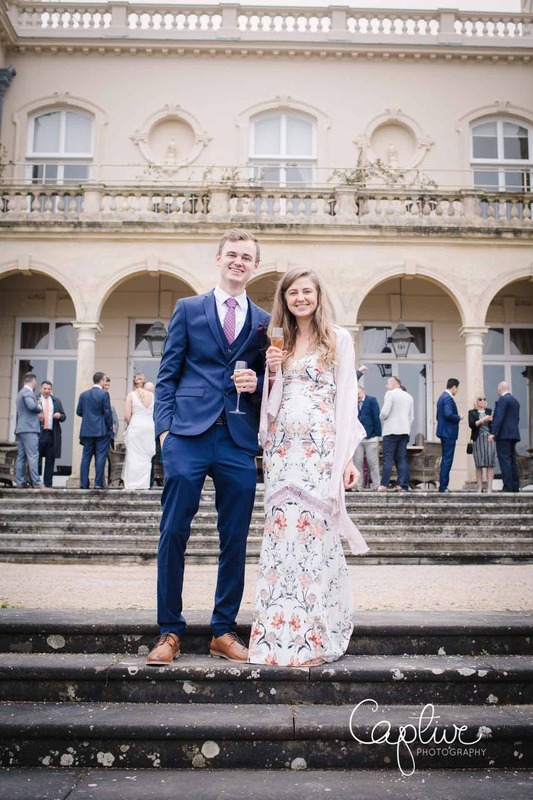 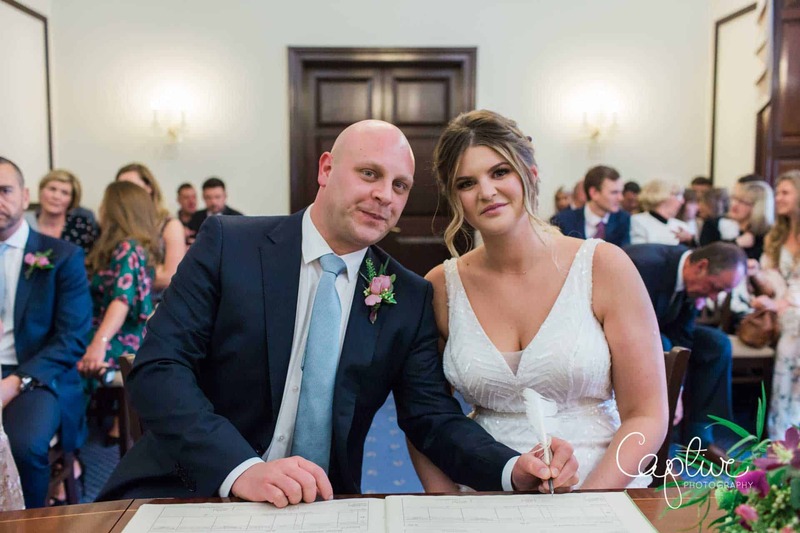 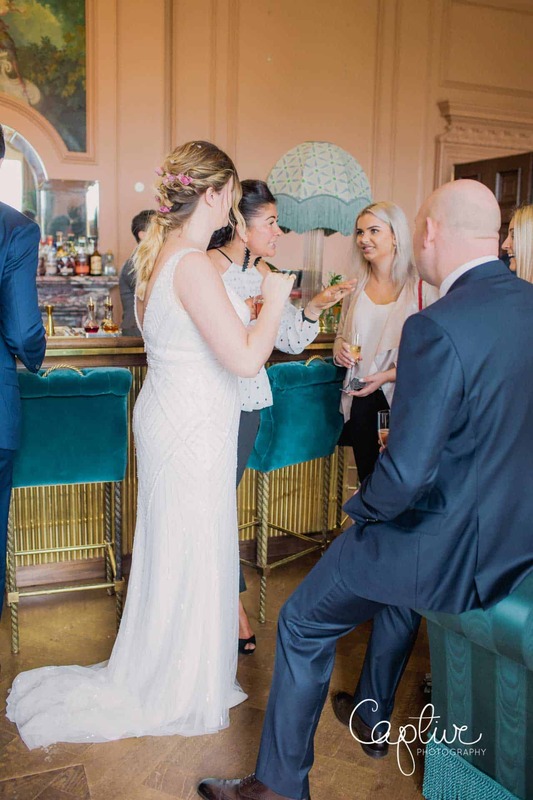 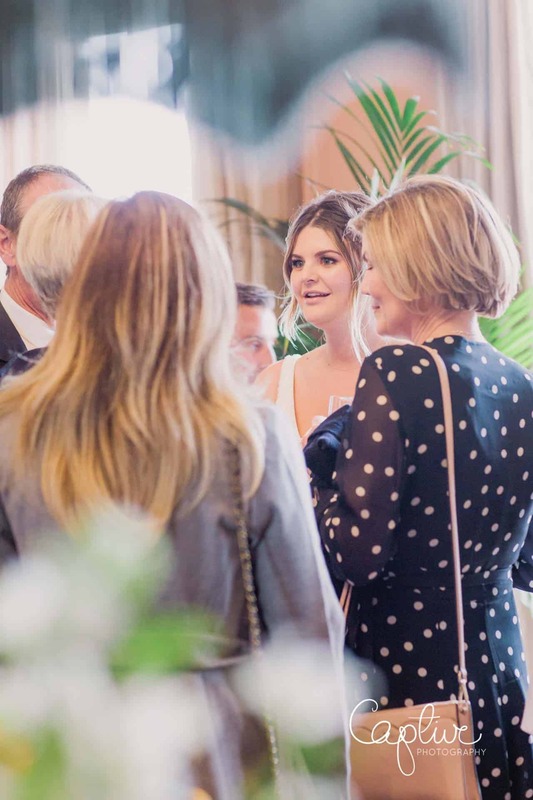 Following their civil marriage ceremony at Leatherhead Register Office the couple and their guests headed up to The House at Beaverbrook for a champagne reception. 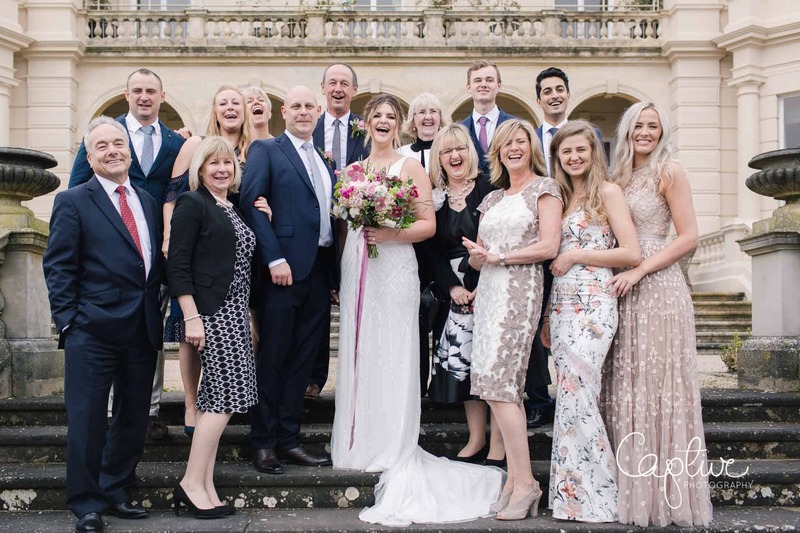 We took family photographs on the terrace before the party headed up to the stunning Garden House for the Wedding Breakfast. 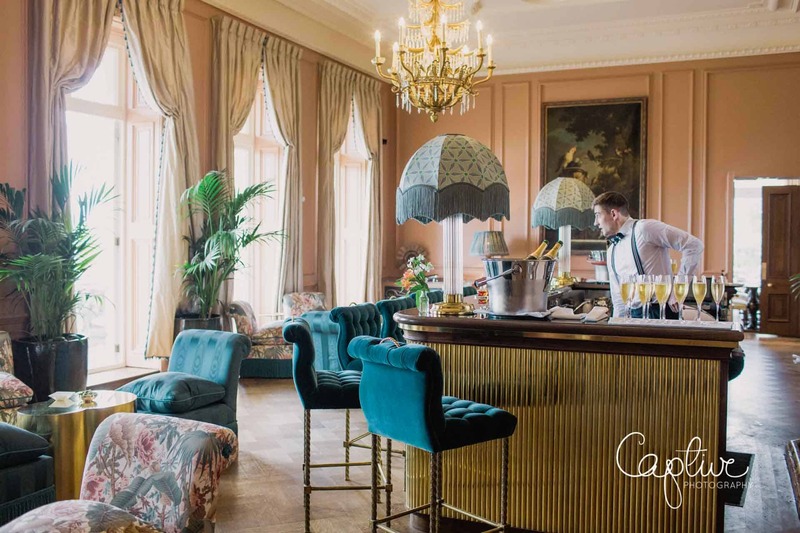 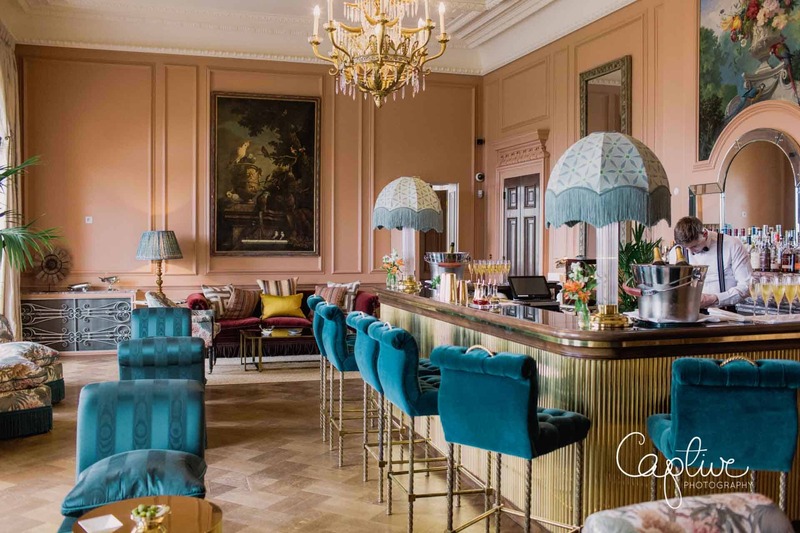 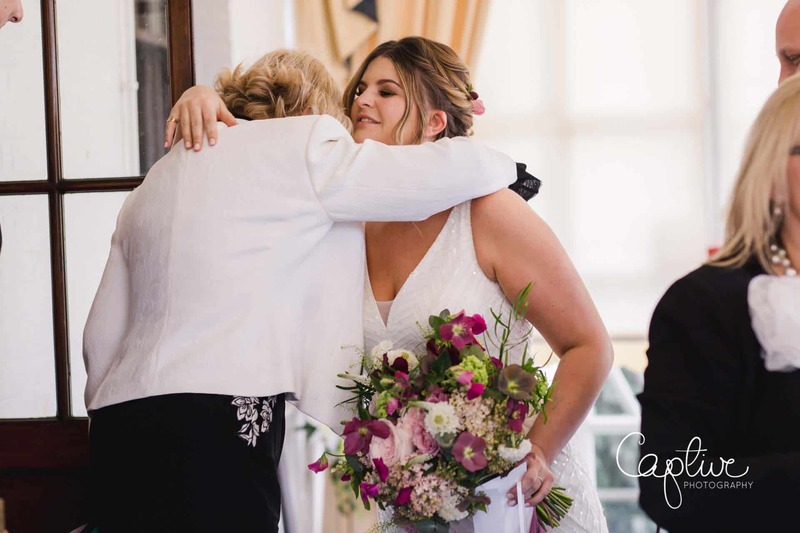 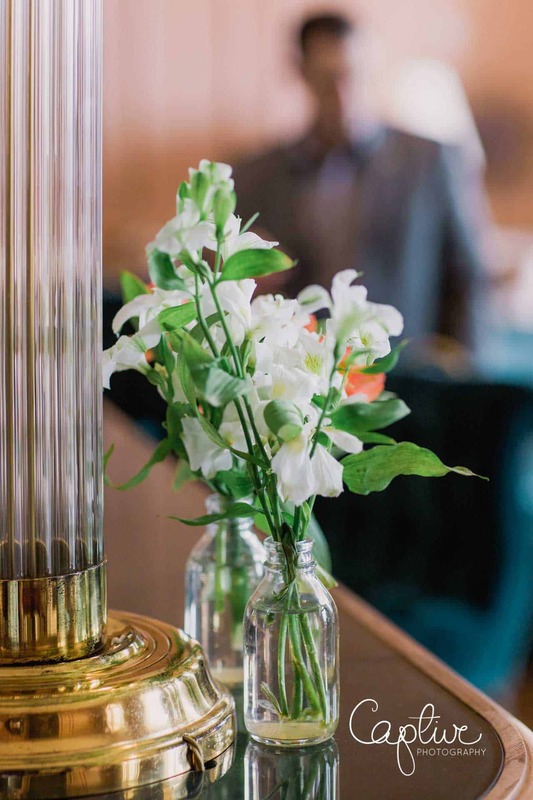 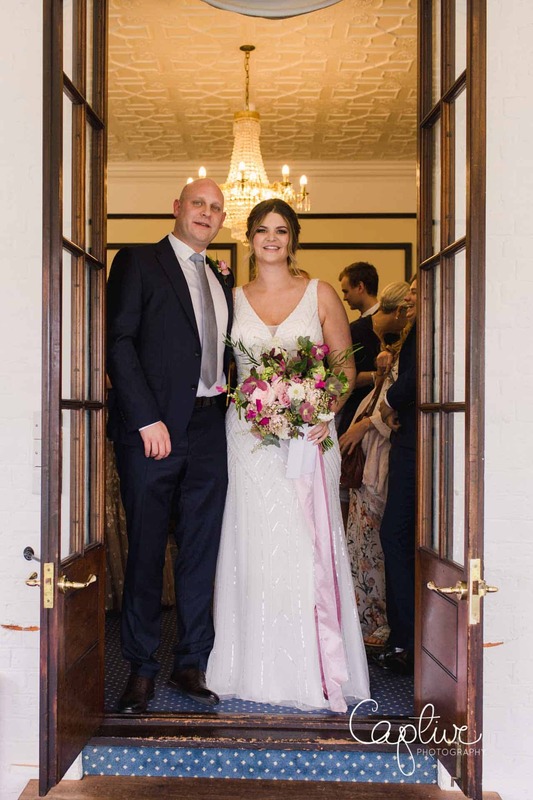 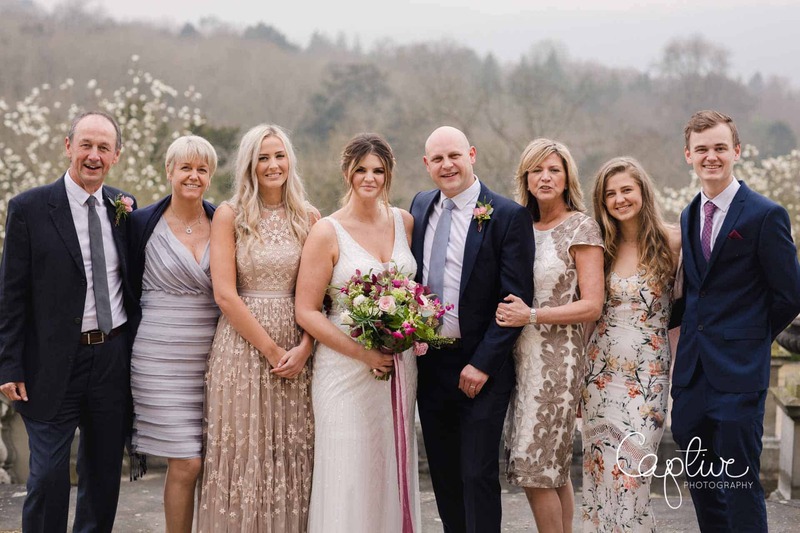 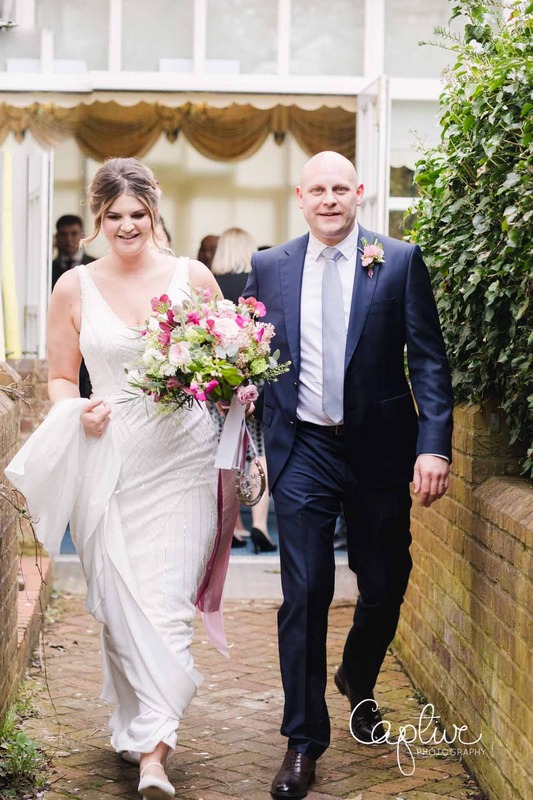 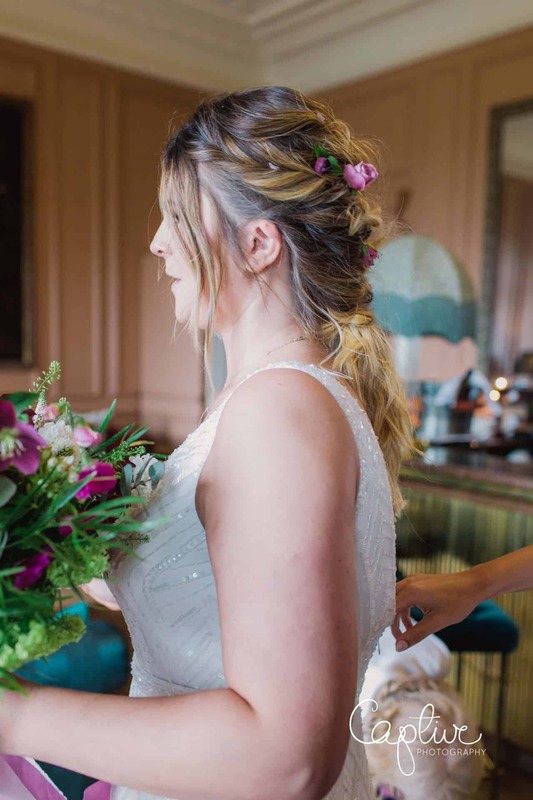 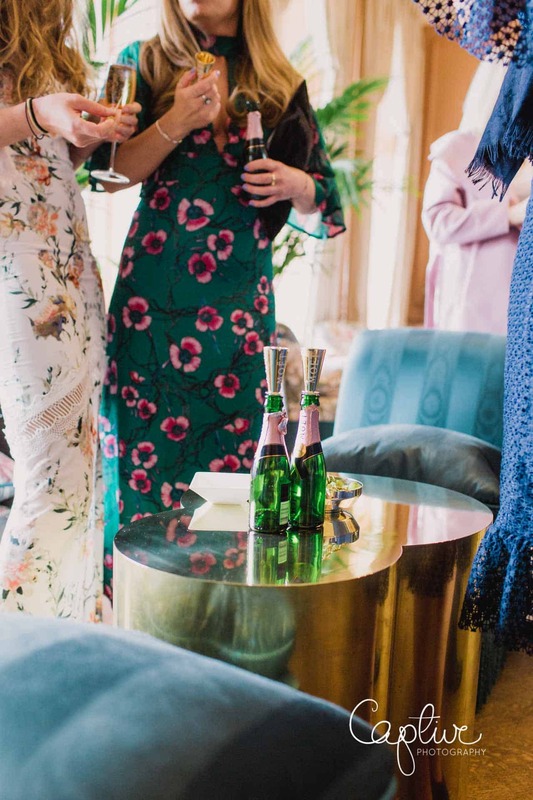 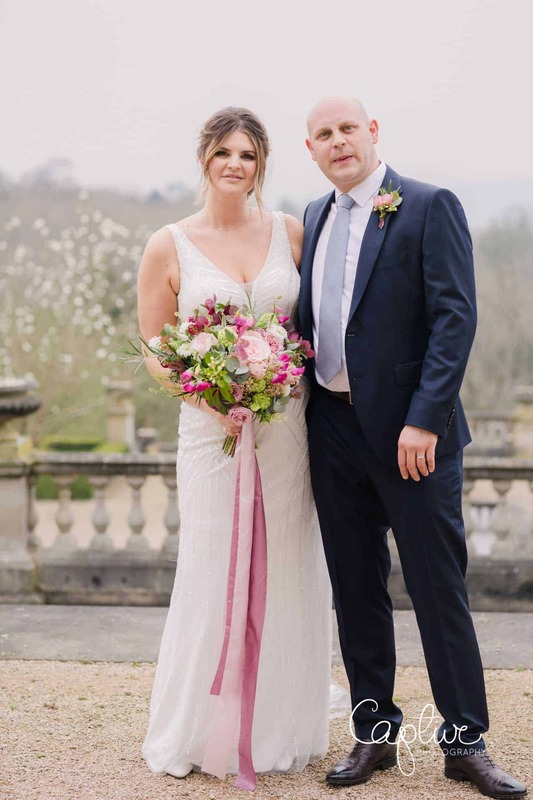 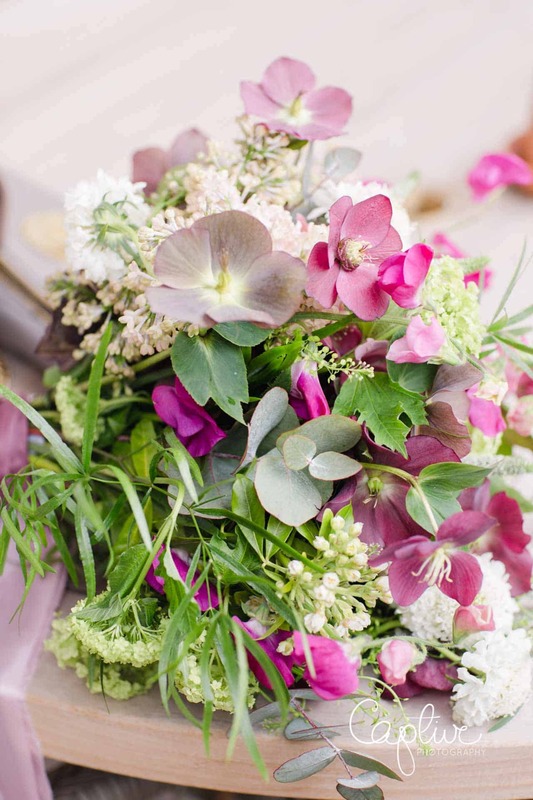 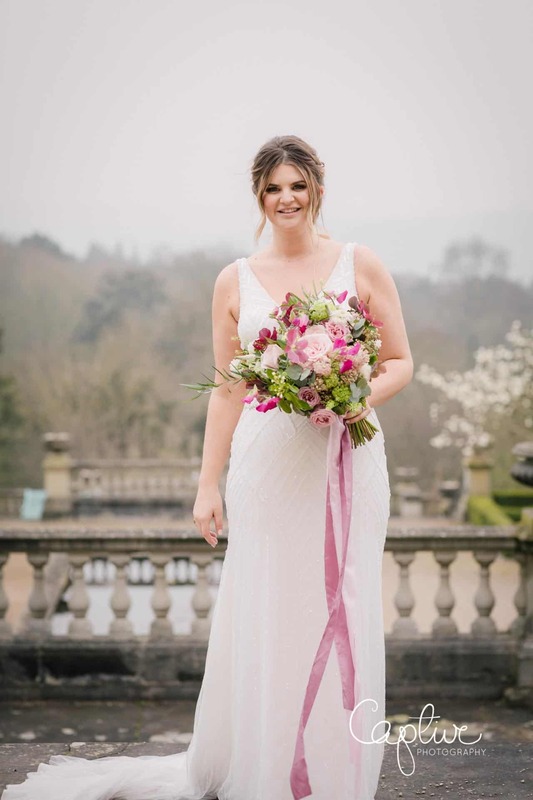 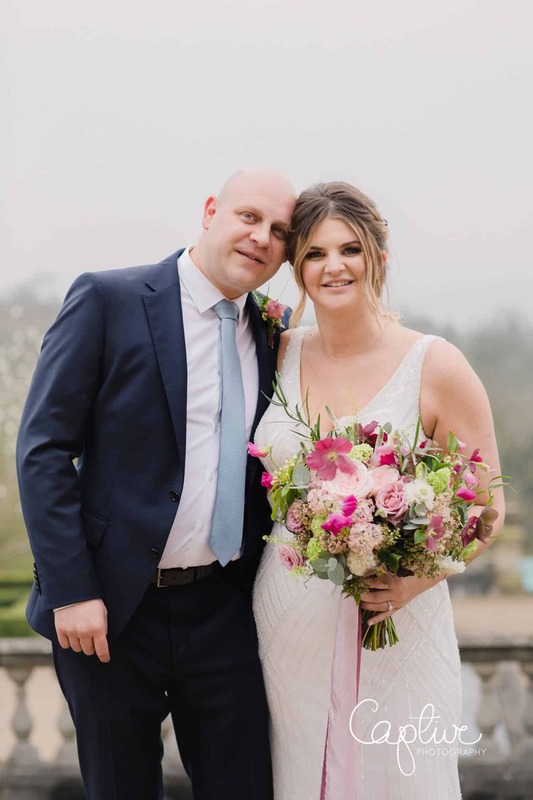 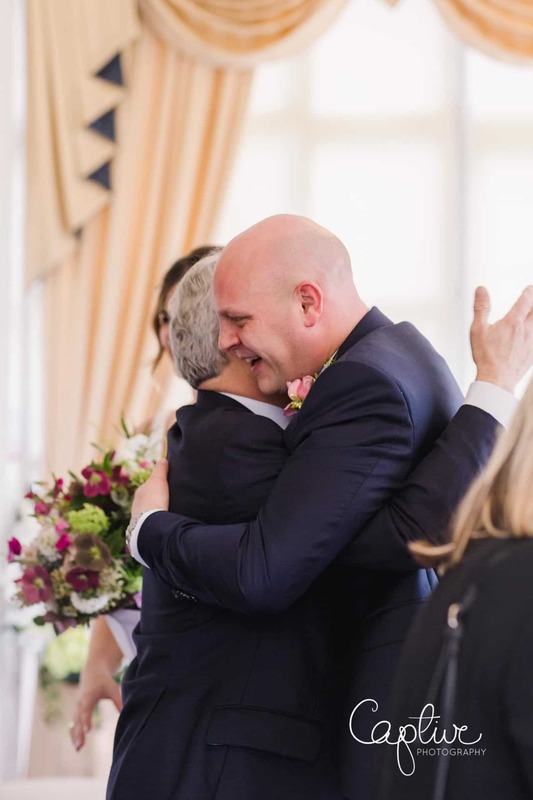 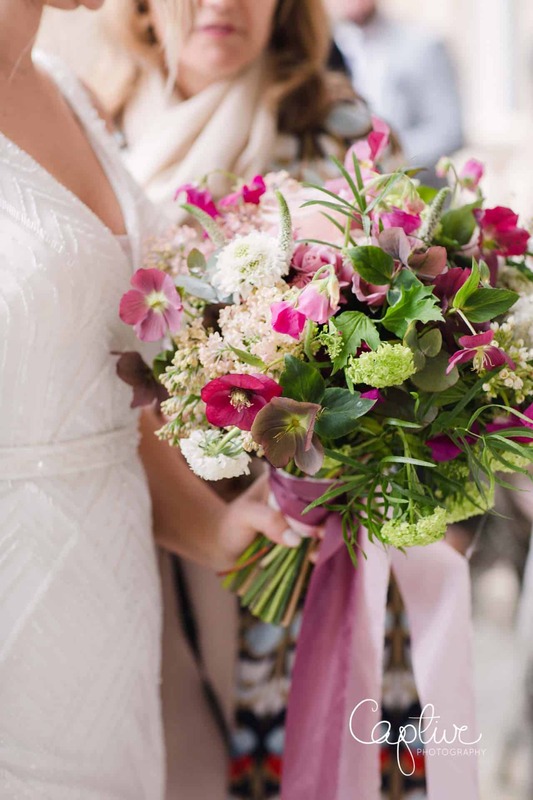 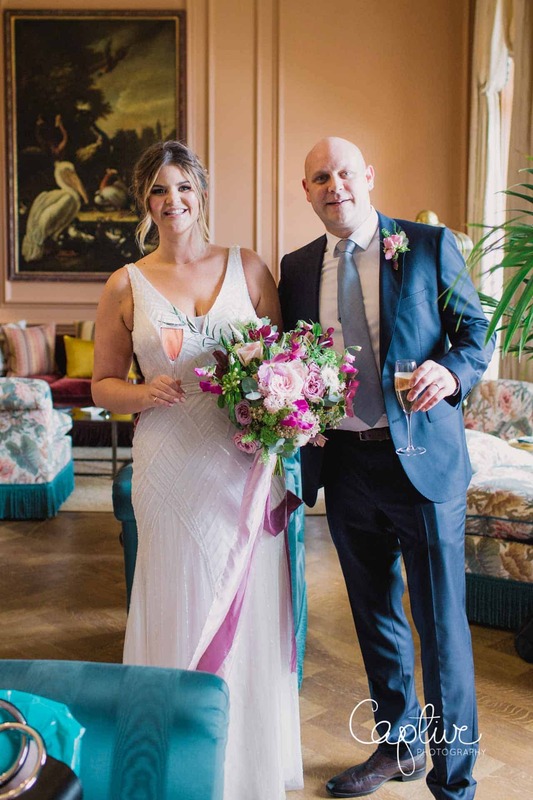 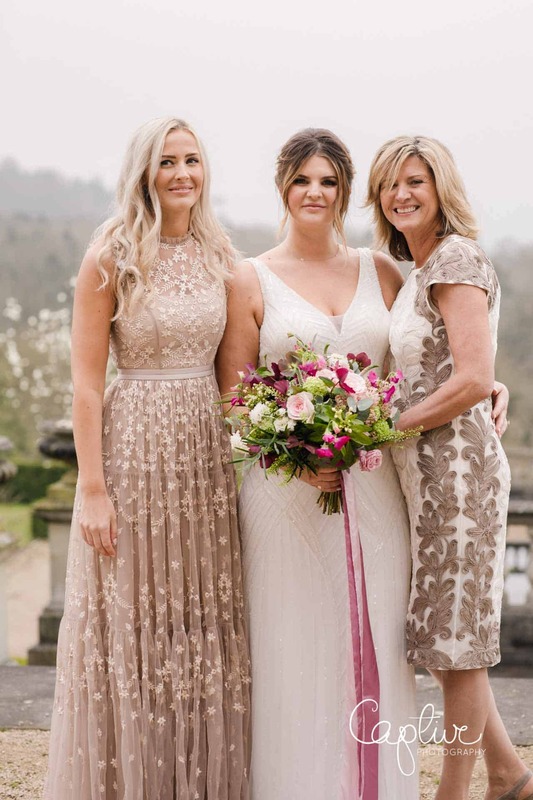 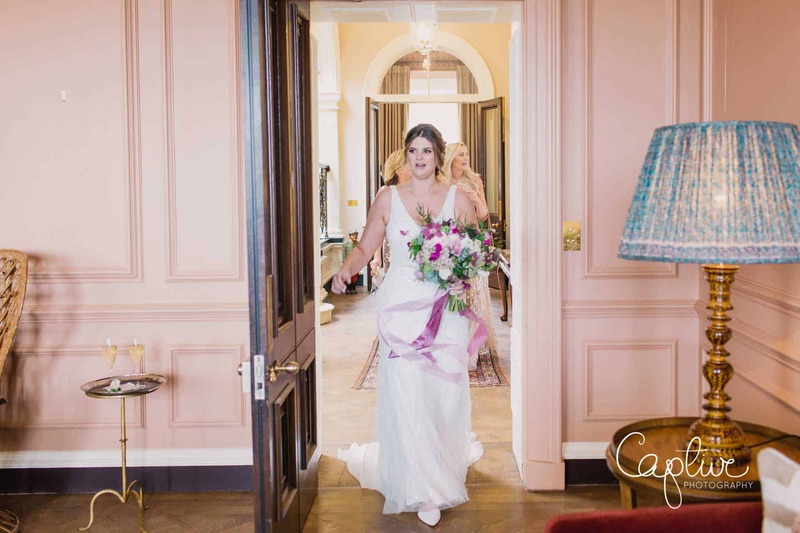 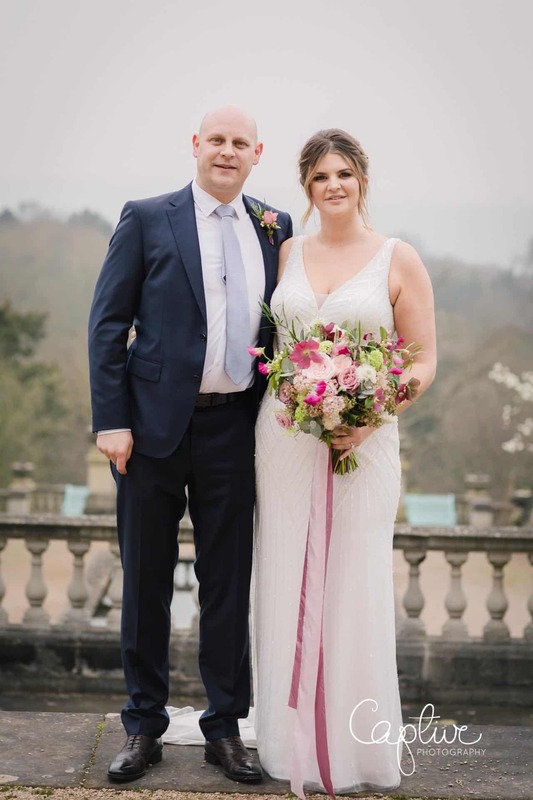 Tucked away in the Surrey Hills the stunning Beaverbrook Estate, was the perfect backdrop for Steve and Nicky’s spring wedding – they chose beautiful flowers from Mad Lilies which were in keeping with the venue, and treated their guest to sumptuous food and plenty of fizz!